Advance your Russian or Ukrainian language with the EESA’s 2, 4, 8 week or custom length summer intensive language program in Kharkiv, Ukraine. 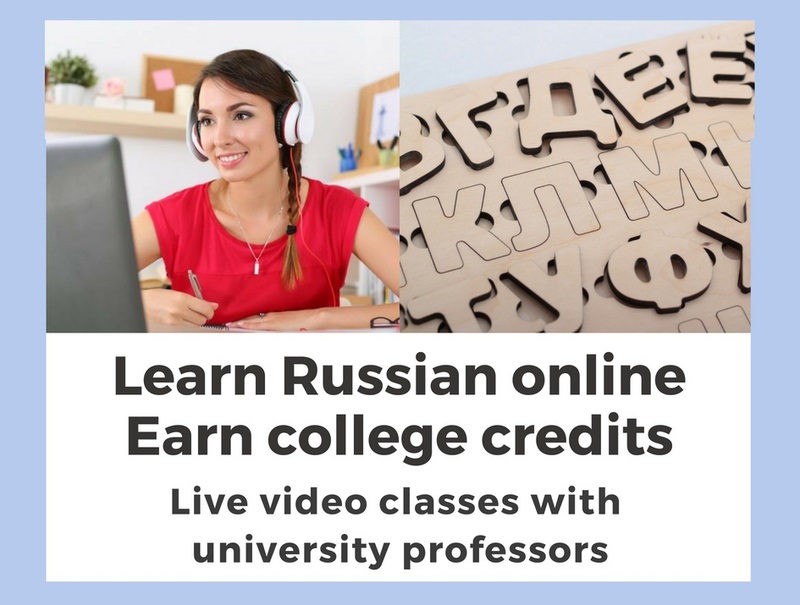 This program offers a well-rounded curriculum that allows students to acquire and strengthen reading, writing, speaking and listening skills, develop lexical and cultural knowledge of the Russian or Ukrainian language, and develop fluency through an integrated skills-based and content-based approach to learning. The highly intensive nature of the course work and the culturally-rich immersion environment have proven to be very successful in providing the equivalent of a full academic year of college Russian or Ukrainian to participants who complete the 8-week program. 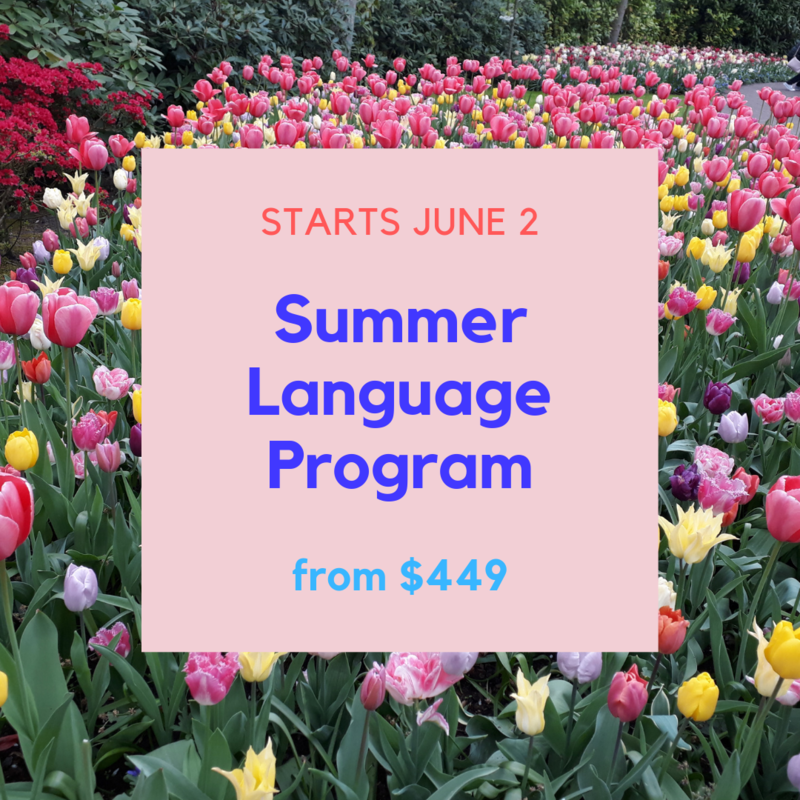 EESA’s summer intensive language program is offered to undergraduate, graduate and high school students, and also to adults intested in learning Russian or Ukrainian. 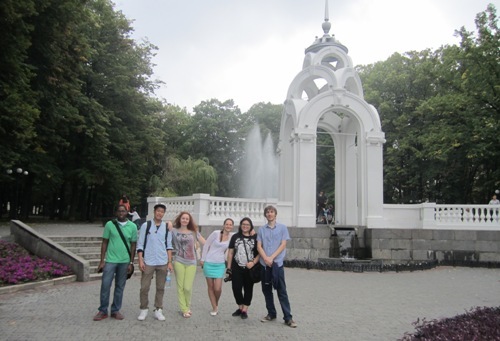 If you are unable to enroll in a semester or academic year abroad program, but still want to learn Russian or Ukrainian and experience studying abroad, then the EESA’s summer intensive language programs are just for you! Whether you are beginner, intermediate, advanced or somewhere in between, EESA welcomes all levels.